Today marks the start of a series of posts over the next few weeks thanks to Foodylicious* who sent me a wonderful box of goodies to try. If you are a follower on Instagram you would have got a sneak preview on InstaStories of what’s to come, if you’re not following well you’re just going to have to wait and see. What and who are Foodylicious? Other than having a grand name Foodylicious is an online to door delivery of innovative products that haven’t yet fully reached supermarkets. Foodylicious has already doubled it’s boxes on offer bringing the total up to 4 different ones with prices starting at a respectable £13 inc delivery. I love the concept, not only is it a chance to try new things, but it also takes the faff out of it and more importantly you get to choose what you want which reduces the risk of it sitting in the cupboard for yonks. 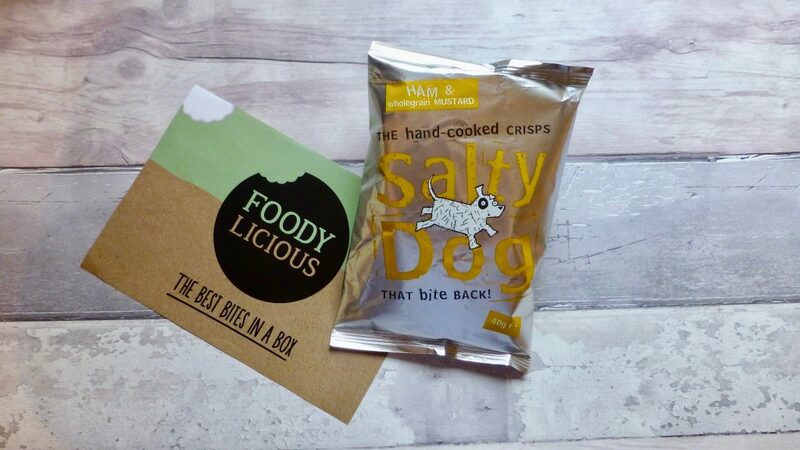 Today’s review focuses on Salty Dog Ham & Wholegrain Mustard Crisps* which features in the Foodylicious Gourmet Crisp and Snack Box. Salty Dog has got to be the best crisp brand name I have come across so far but I have yet to see anywhere on my travels that sells them. In all honesty I am not a fan of the ham and mustard combo particularly for sarnies and was really hoping for the best here. These vibrant orange hued hand cooked crisps varied in size which I liked, were oh so crunchy that there is no eating them on the sly, and were not at all greasy (bonus). These were an absolute flavour bomb. 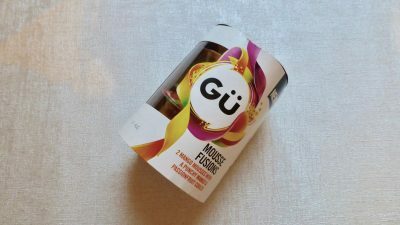 With more of a smokey bacon-esque taste with a real kick of wholegrain mustard and a little salt, the flavour was bang on it. 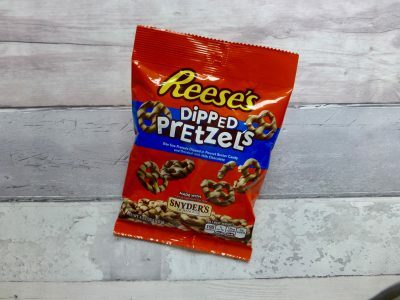 As warned on the packet they really do bite back, but in a nice way and made my tongue tingle after a while. For a non mustardy lover these Salty Dog Ham & Wholegrain Mustard crisps were delish. I am converted and would absolutely chow down on these again. Walkers could really take a leaf out of Salty Dog’s book if they are to ever attempt the ham and mustard route again! 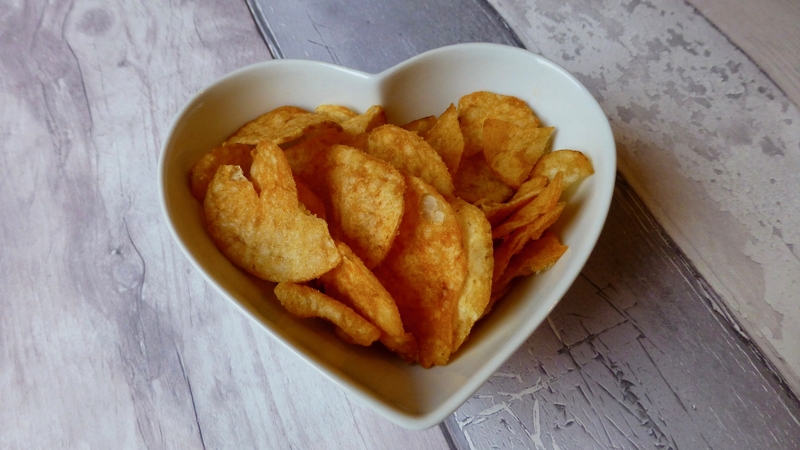 Have you tried Salty Dog crisps? What’s your favourite flavour? If you fancy trying a Foodylicious box you can order online here. Keep your eyes on the blog for more Foodylicious goodies. *A huge thank to Foodylicious. This was a sample from the Foodylicious Gourmet Crisp & Snack Box. All opinions are my own.